Gave up the day job in 2014, after doing non-professional work for 10+ years. 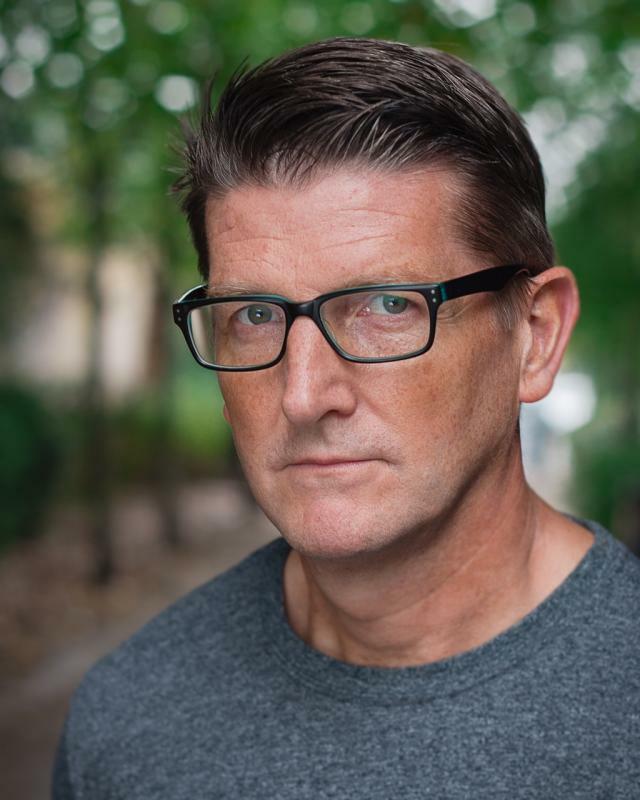 Enjoying a varied actor’s life in theatre, film, commercials, modelling & TV with Dee Boss Talent Management since August 2018. Having worked in Financial Regulation in the City for some years, around 2012, I took an evening acting course with Julian Caddy, (MD of The Brighton Fringe festival), an ex-pupil of Sam Kogan, a Russian actor/director/teacher who created The Science of Acting. Sam founded Kogan Academy, formerly The Academy of The Science of Acting and Directing. Sam passed away suddenly in 2004, but his technique is still taught at the school. 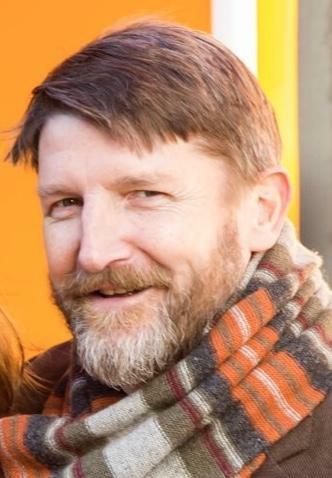 One of his most well-known students is Eddie Marsen (Vera Drake, The Worlds End, Happy-Go-Lucky). I applied to Kogan Academy, only intending to study the technique for one year. I ended up doing three, getting my second Hons degree (BA in Acting) from Kingston University, with whom Kogan Academy was then affiliated, as well as studying directing for the final two years. It was, and still is, I believe, the only drama school that runs 4 terms a year. Effectively, we did four years in three. It was tough going, with the longest break being three weeks! Anyway, since graduating in September 2017, I've used the technique for creating a character in all my work. It is pretty much foolproof, and then it's really only the actor who limits themselves as to how far to take it; that and how much time you have to create the character (and learn lines!). It boils down to 'losing oneself in the thoughts of the character'.